Since Chrome discontinued support for NPAPI it has become clear how many tools depend on Java or Silverlight to function. My two favorite word cloud generators, Wordle and Tagxedo, are no longer a choice on our district's Chromebooks. Fear not, below are several Chrome friendly options! Tagul: My top choice for older students. The free version provides a good selection of word cloud shapes, several font choices, color options, and the ability to manually move and resize specific words. An account is required (can login with Google), files can be saved to edit/access later. The site is supported through pro subscriptions, banner advertising and word cloud product sales. ABCya Word Clouds for Kids: My top choice for early elementary. Just enough features and customization options without overwhelming students. Final products can be printed or saved as a JPEG. No login or fees associated with this tool. Word Cloud Generator: Built in to Google Docs, this Add-on works in the sidebar. When enabled, it automatically generates a cloud based on the entire document. Common and user defined words can be ignored. Top word counts can be appended to the document; the visualization can not be embedded in the document. This is most useful as a writing or reading tool. Word It Out: Limited layout (no shapes), short list of good fonts, font and background color selection. No login is required (only to save), final image must be screen-captured. Make Word Mosaic: Best choice if the shape is important, as there are near unlimited options (including editing and uploading your own). Short list of fonts, limited color selection, and text size is not related to frequency. Final images have a watermark; can be downloaded or embedded. 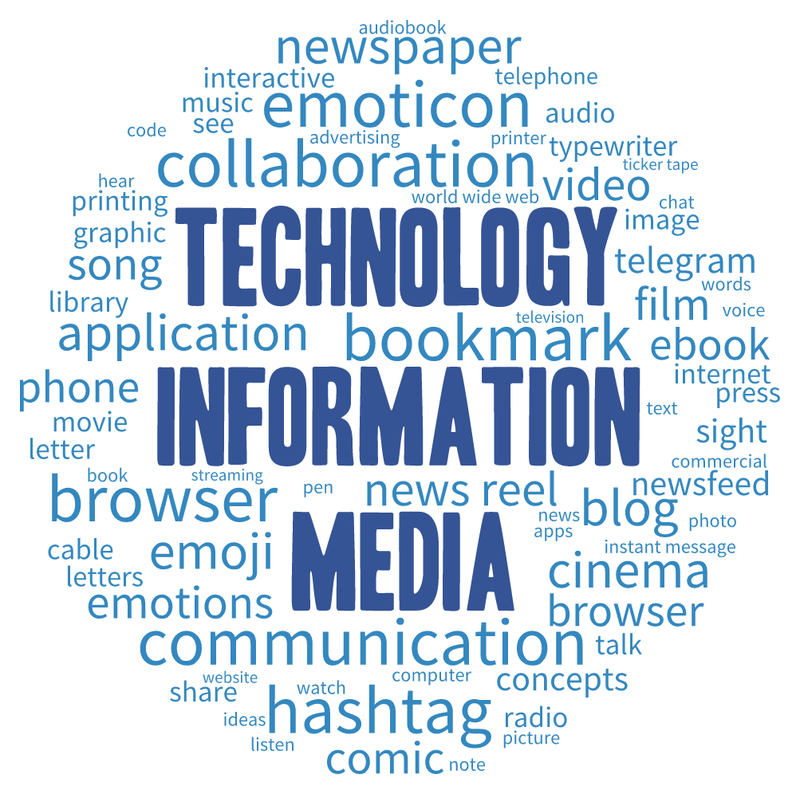 Wondering how word clouds can be used the classroom? Check out this presentation highlighting 40 different activities. 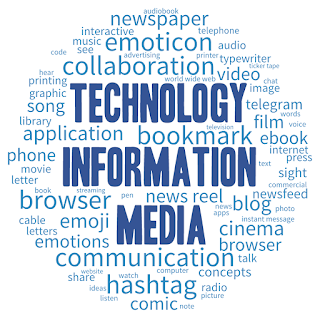 For an alternative view read Word clouds considered harmful.